Bio: Listen in as bestselling author Douglas Preston shares about exploring lost civilizations in South America, being the first to enter a tomb in the Valley of the Kings in Egypt, and researching one of the cruelest serial killers in the world—oh yes, and also his tips on writing and what it’s like to collaborate with Lincoln Child on their NYT bestselling Agent Pendergast novels. Don’t miss this enthralling episode! 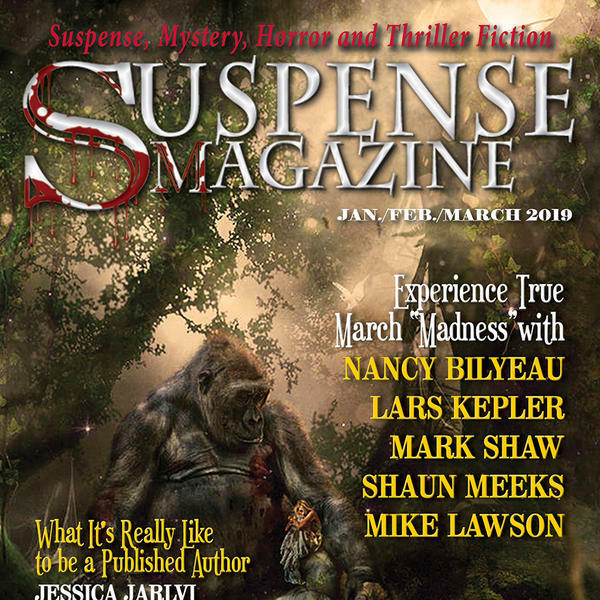 Suspense Radio is brought to you by Suspense Magazine, www.suspensemagzine.com.